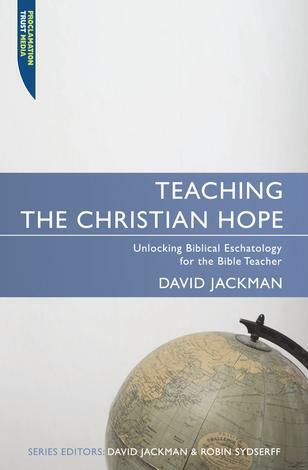 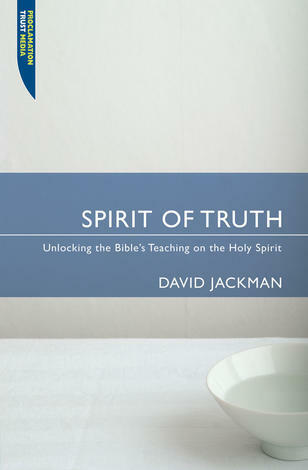 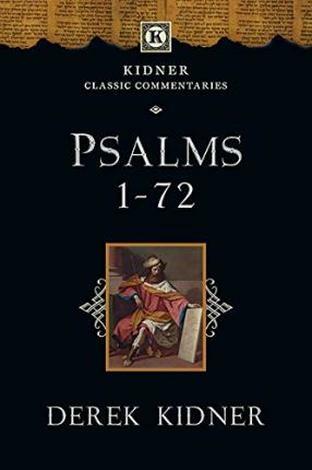 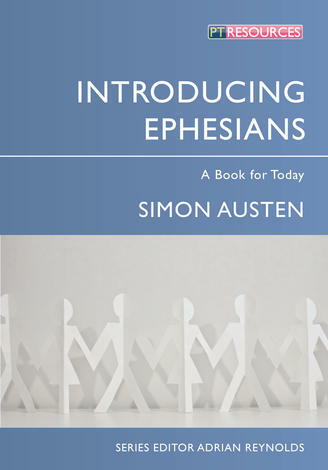 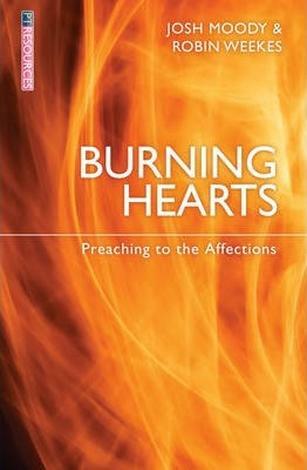 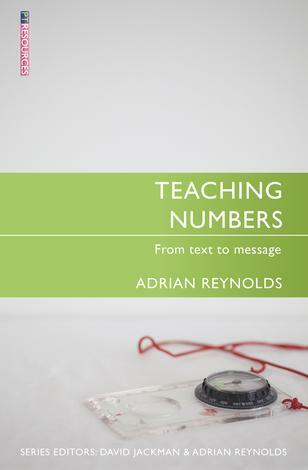 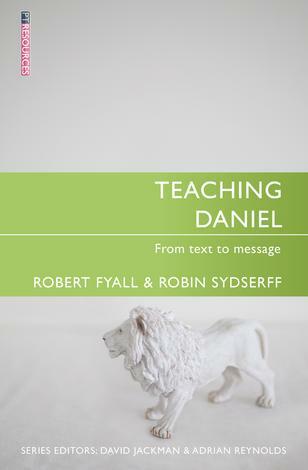 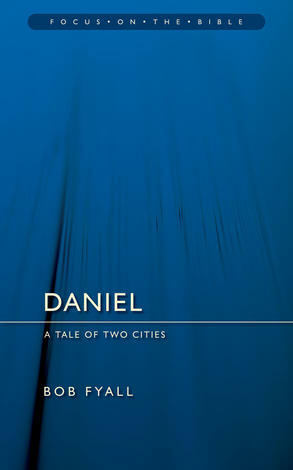 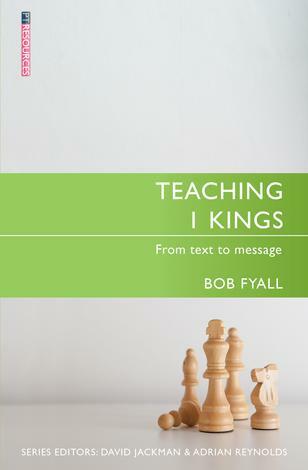 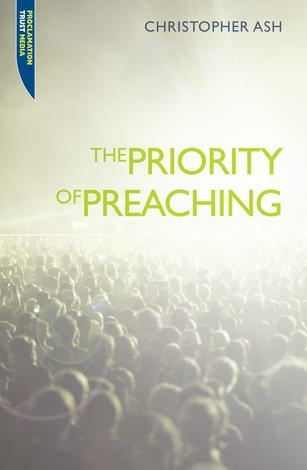 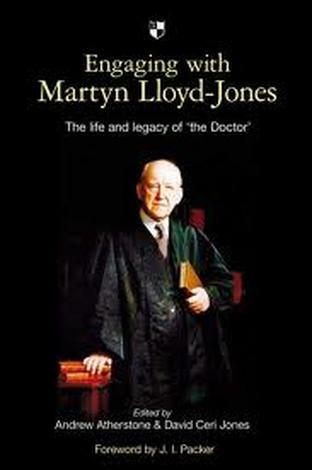 There are commentaries, and there are books on preaching – but very few books that are specifically geared to the preacher or Bible teacher tackling a series on a Bible book or doctrinal theme. 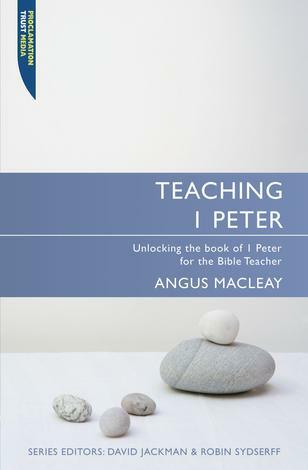 Key features of books in this series are introductory chapters on ‘getting our bearings in the book’ and ‘planning a series’. 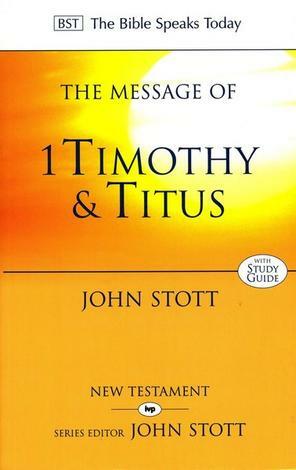 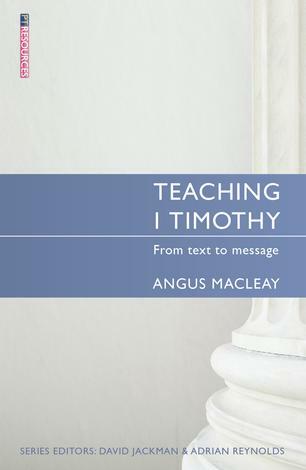 The ‘meat of the book’ then works systematically through a suggested series, working with the Bible teacher from text to sermon or talk. 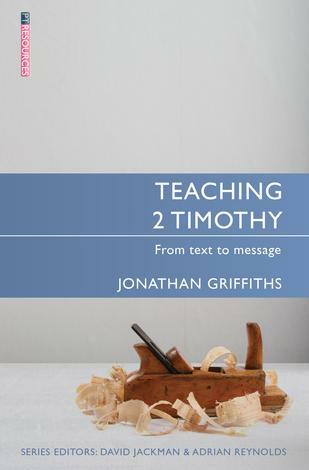 Each chapter ends with a suggested preaching / teaching outline and a detailed Bible study which would be ideal for small groups. 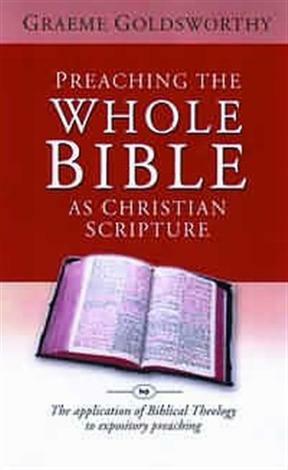 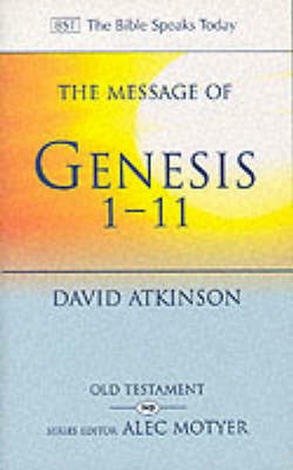 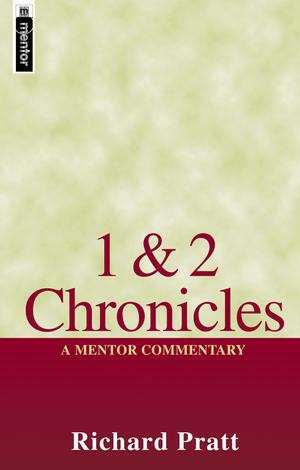 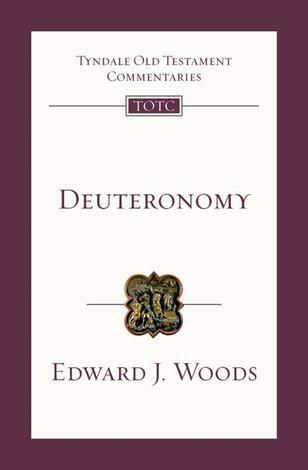 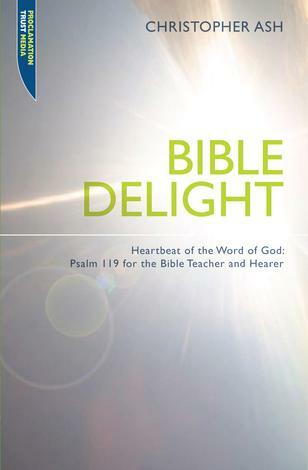 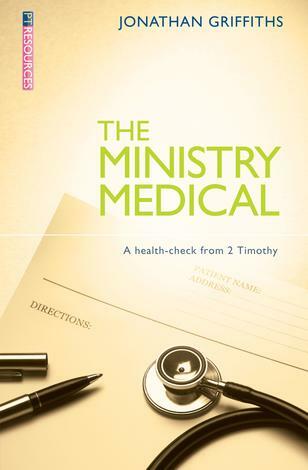 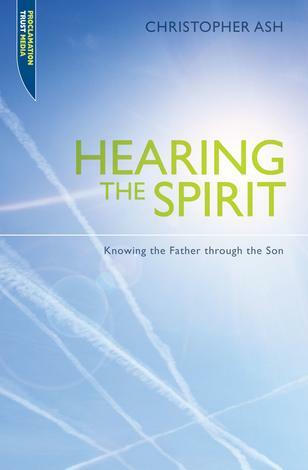 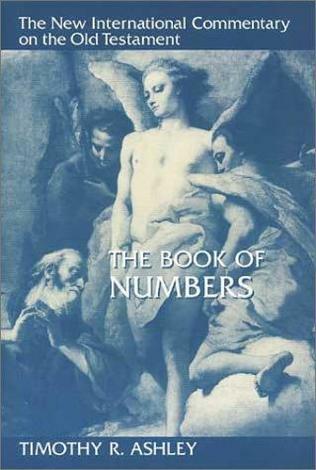 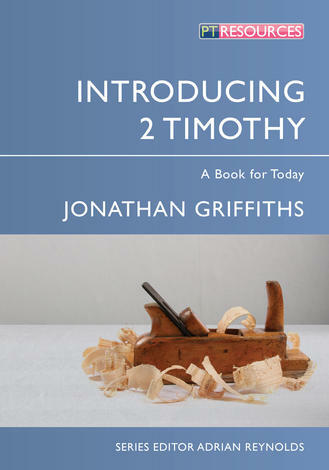 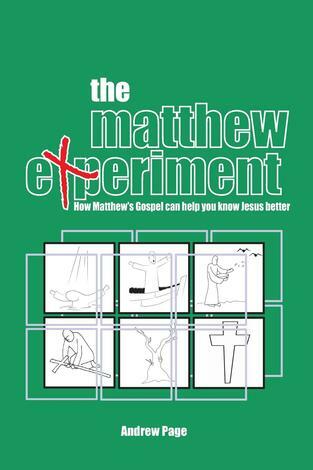 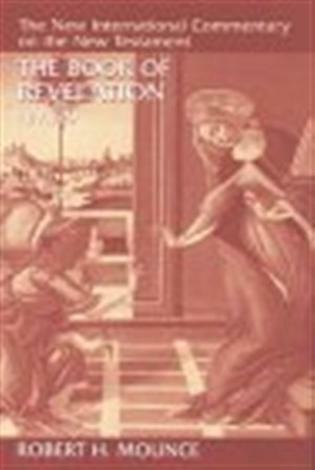 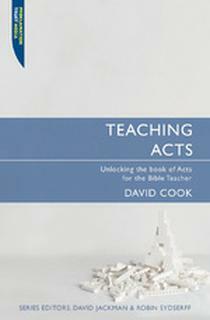 Books in this series are aimed at developing confidence in handling God’s Word in a variety of contexts. 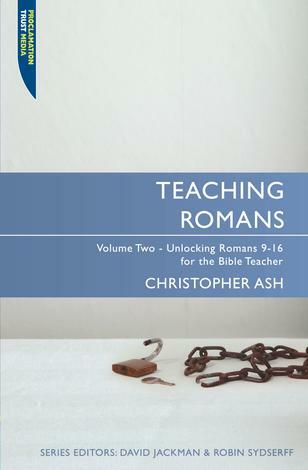 Whether you are a preacher, a small group leader or youth worker, these books will give you the necessary tools for teaching. 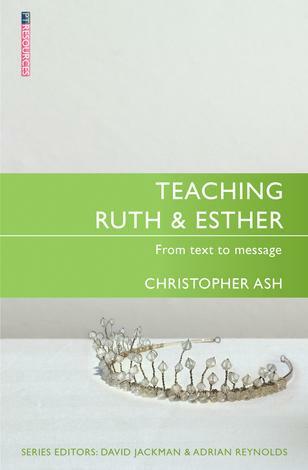 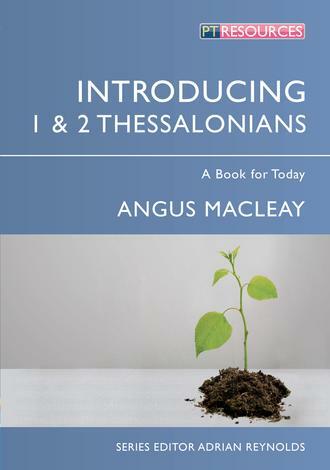 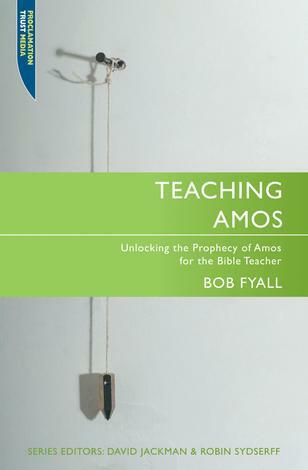 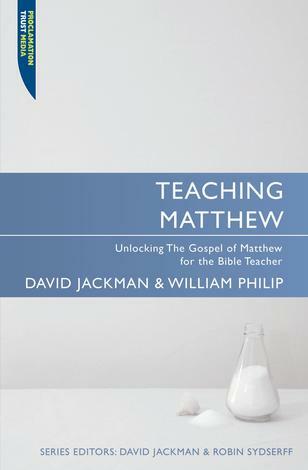 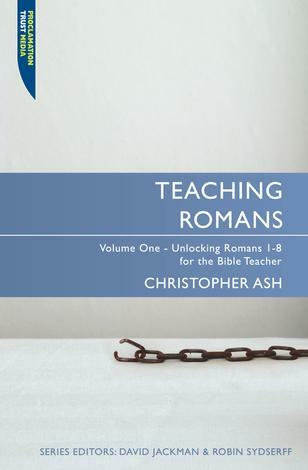 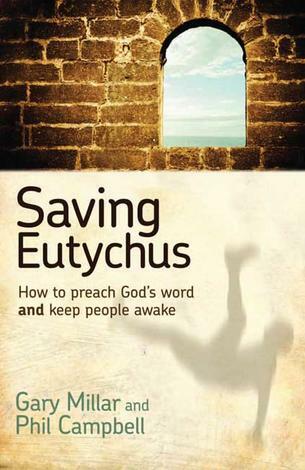 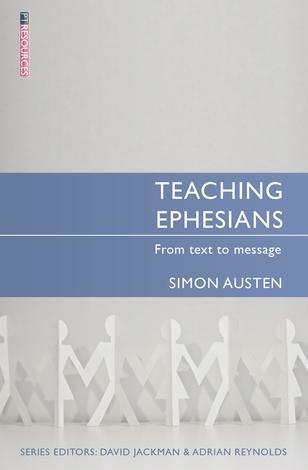 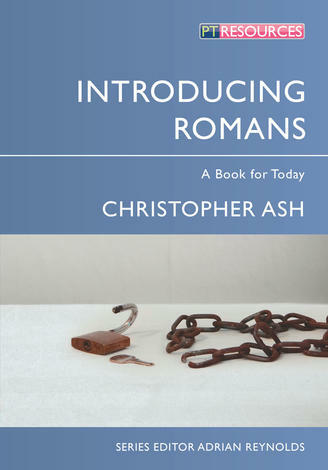 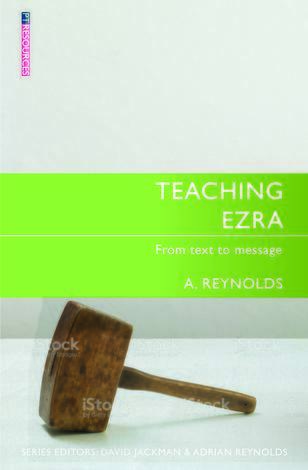 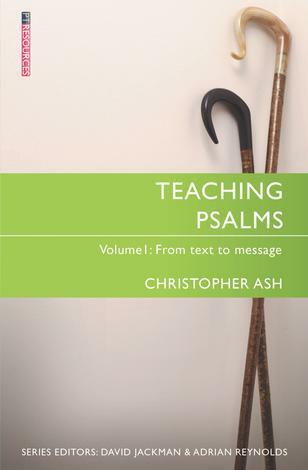 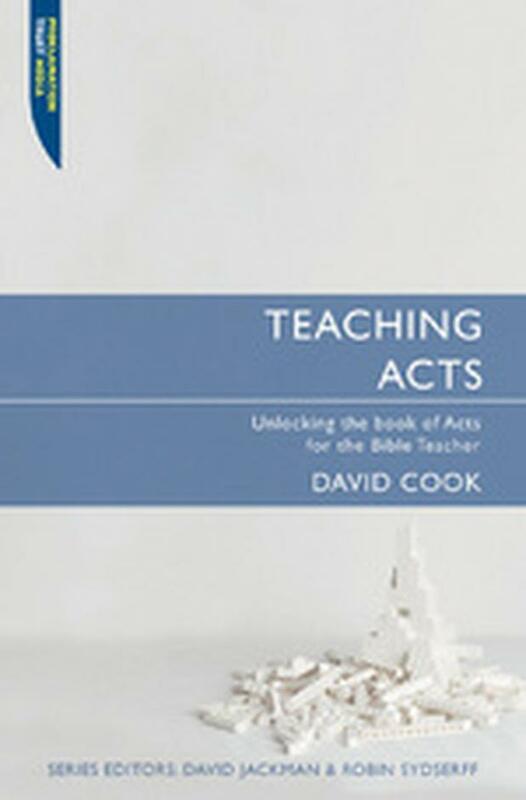 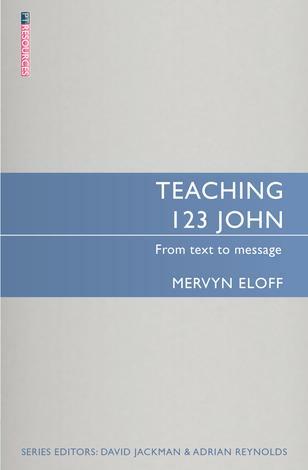 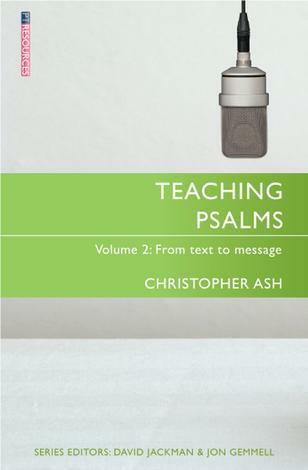 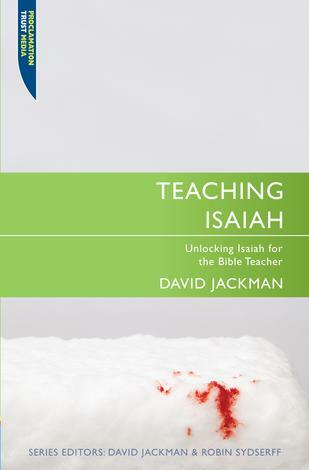 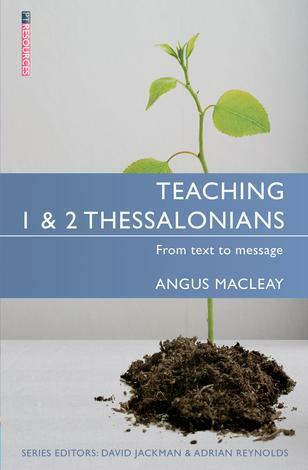 Teaching Acts is a welcome addition to the series. 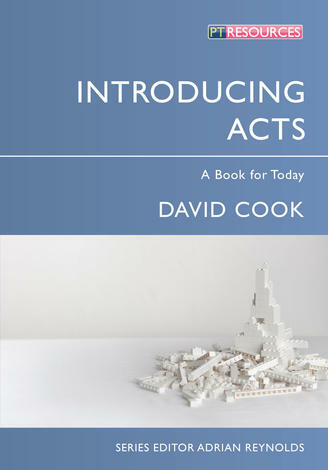 Acts is a tough book to teach, but vital to the church in every generation.